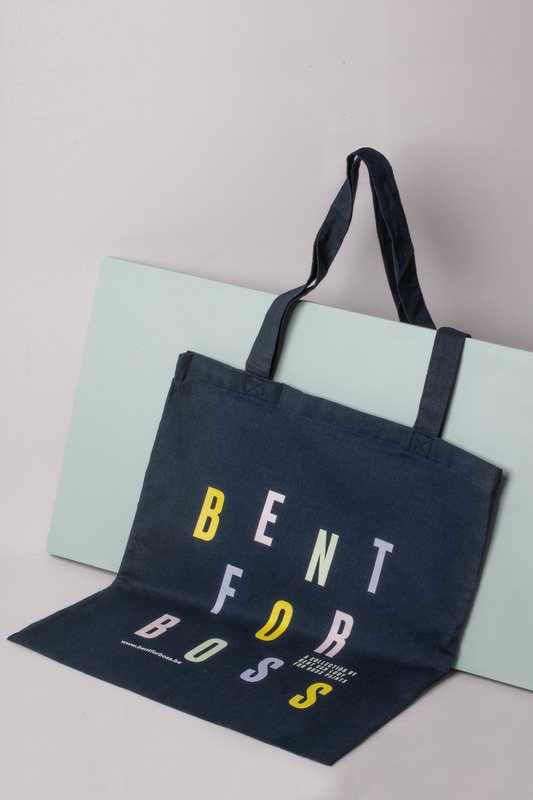 Belgian singer-songwriter Bent Van Looy designed a collection for the paint company Boss Paints that we candidly named ’Bent for Boss’. Bent is multi-talented and constantly on the move. The identity we created is accordingly in a constant state afflux. 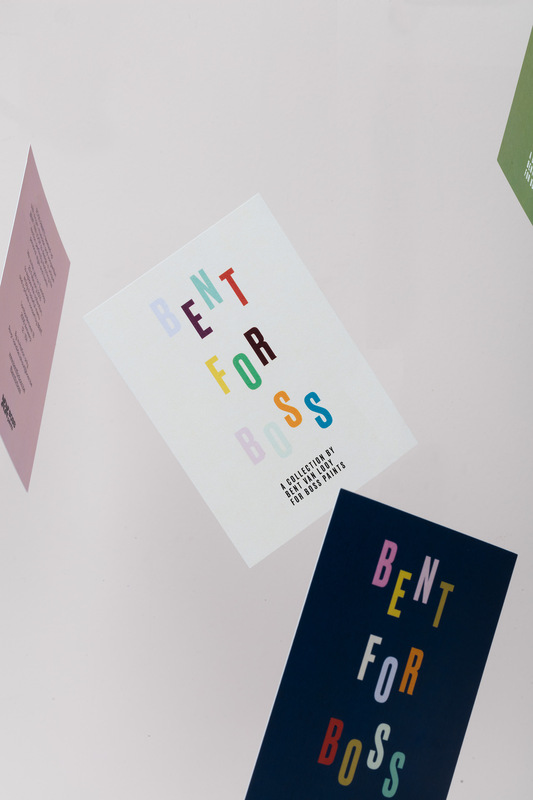 The goal of the Bent for Boss campaign is to inspire people to experiment with colour. To show the broad diversity and possibilities of the collection, we decided on a visual clash of tones in all communication tools. Most of which have a special finishing. One even mimics a record sleeve, referencing to Bents musical background.